Our outfitting business is based on the belief that our customers' needs are of the utmost importance. Our entire team is committed to meeting those needs. As a result, a high percentage of our business is from repeat customers and referrals. 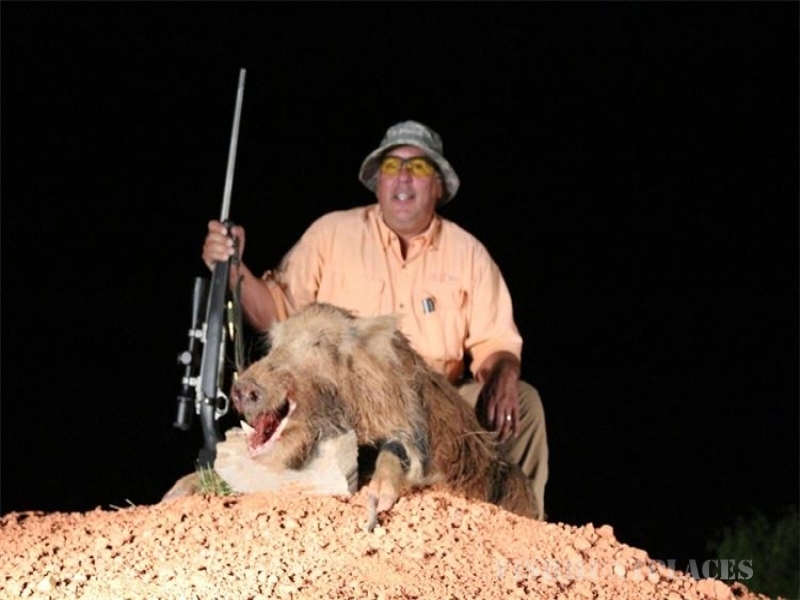 At Carters Outfitters you will find we have experienced registered guides to give you the best New Mexico hunting experience possible. Our base is located in Magdalena, NM which puts us close to prime elk, pronghorn antelope, cougar and bear country opportunities. 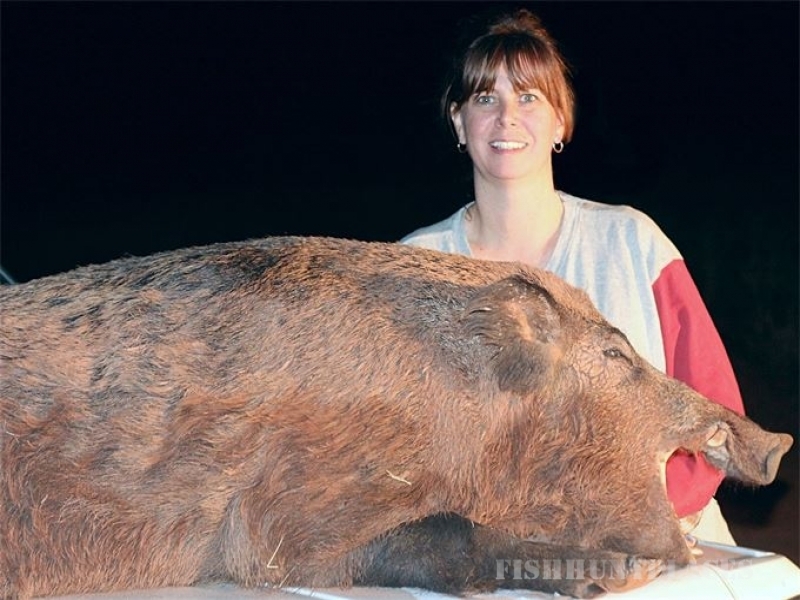 Whether you hunt bow, muzzle loader or rifle you can trust that your guides are very knowledgeable with all forms as they are all seasoned bow hunters as well. 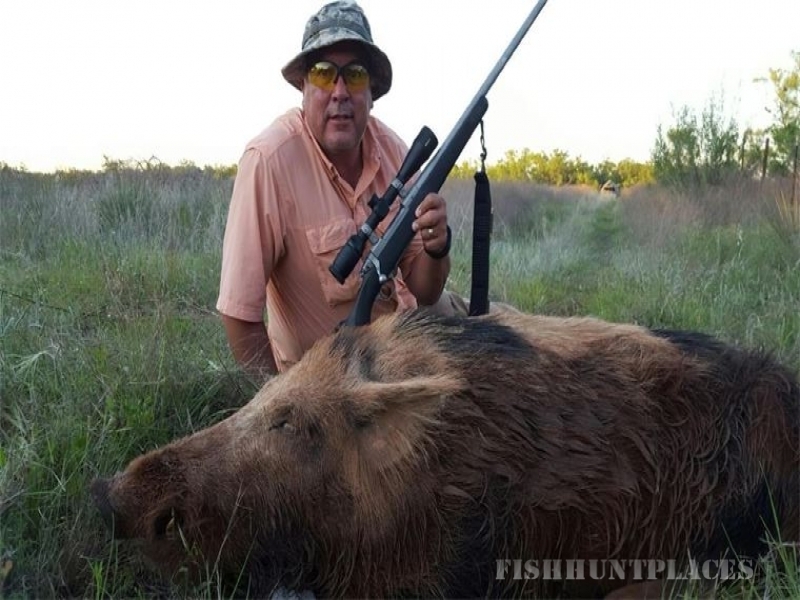 Here at Carters Outfitters we believe in giving you the best hunting experience possible. 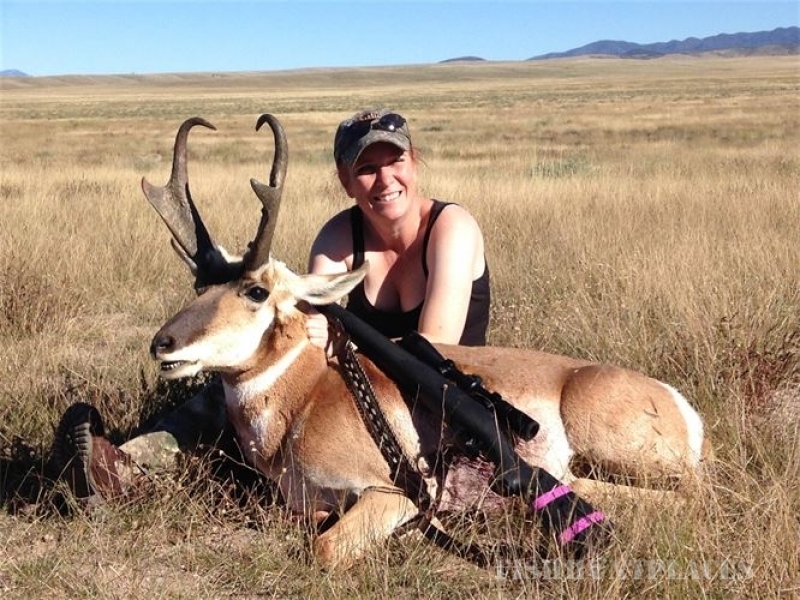 We offer guided hunts for Deer, Elk, Pronghorn Antelope, Ibex, Oryx, Javelina, Turkey, Barbary Sheep, Bear and Cougar here in NM. We run dogs when seasons permit for Bear and Cougar. 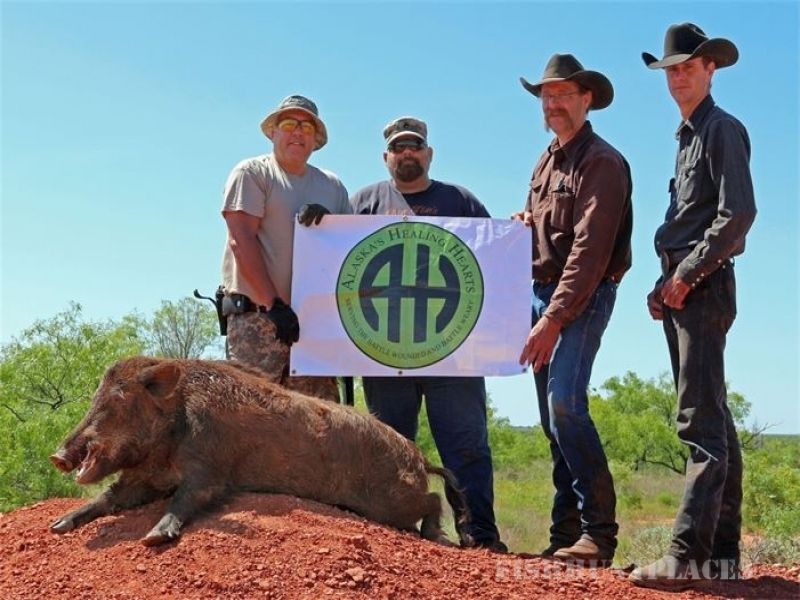 We are also offering Texas Hog hunts located in North Central Texas. With each hunt, we have several different options to best fit your hunting needs.